NFS Fire Protection – N.F.S Fire Protection Ltd. [Manchester] has been established since 1970. N.F.S Fire Protection Ltd. [Manchester] has been established since 1970. We pride ourselves on our services and products, because of this we have a wide spectrum of clientele from blue chip companies to shopkeepers . All our customers get the same reliable and efficient service. Manchester based filling plant for all your extinguisher filling needs. Trade and public. 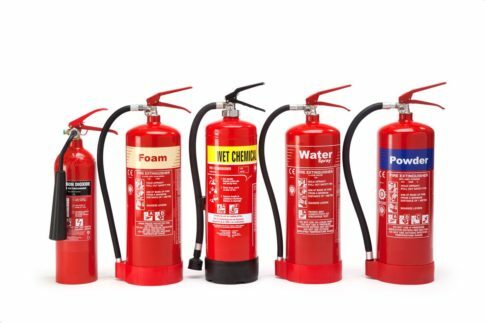 We stock a selection of different fire extinguishers and only use certified products and parts, from trusted suppliers. 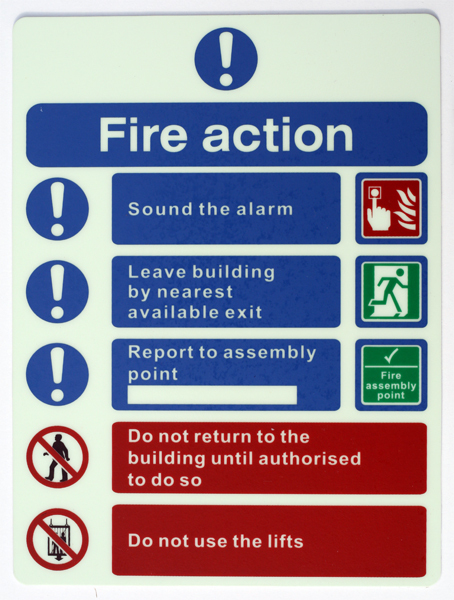 Our specially trained experts can ensure your property passes all fire regulations. We can tailor our Fire Training to meet your needs. All maintenance is carried out by qualified engineers and a certificate of maintenance issued on completion. NFS Fire is a member of The UK Fire Association.